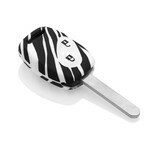 Turn your car key into a real eye-catcher! The silicone key Cover fits perfectly! 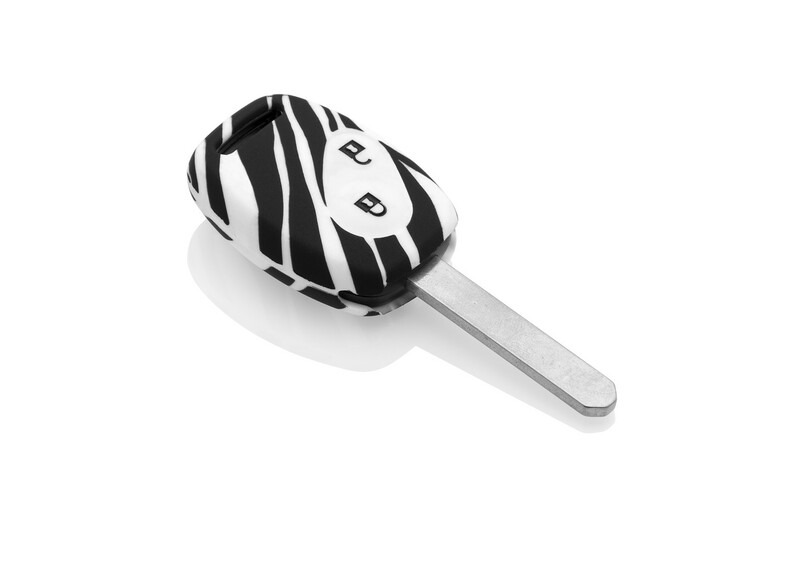 The key Cover fits exactly around your key without working loose or losing its elasticity. The key Cover is dust- proof and splash-proof because it is 100% pure silicone. 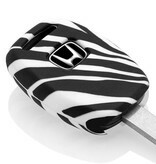 The signals emitted by your key will not be hampered in any way by the key Cover and will be received as usual. 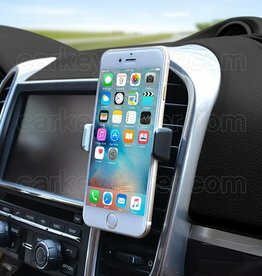 The buttons on your car key will work just as well as before! There's no need to press twice as hard. The key covers don't display a logo but there is a cut-out in it which will reveal the original logo on the key. Shipping to all European countries. 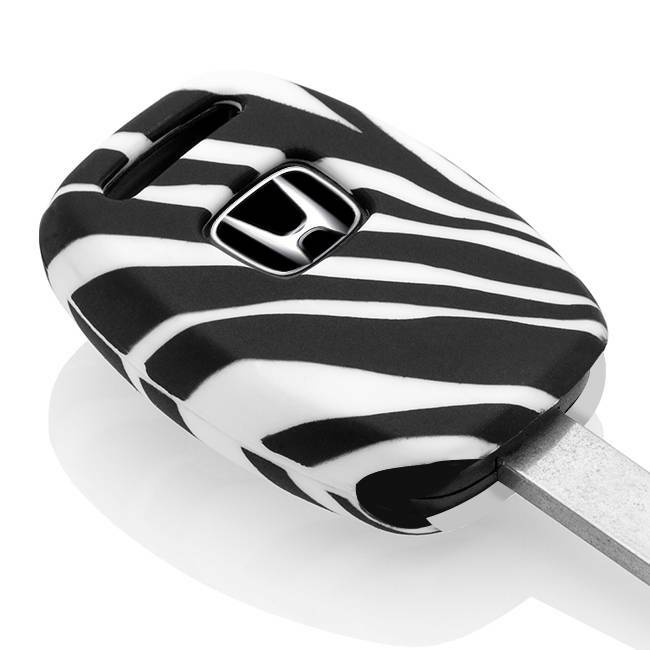 Steal the show with your coloured key Cover!